I know you loyal Squirrel Thoughts readers are super interested in how my blog fared over the past year, so fortunately for you, a talented bunch of helper monkeys over at WordPress have assembled a statistical snapshot of squirrelthoughts.com in 2010. I hardly deserve the high marks, seeing how I haven’t posted for almost a month, but I promise I’ll get her up and running again in the new year. And the Interwebs police keep bothering me about paying up to maintain my domain name, so I better make it worth that 15 bucks. Happy 2011, everyone! In 2010, there were 59 new posts, not bad for the first year! There were 167 pictures uploaded, taking up a total of 92mb. That’s about 3 pictures per week. The busiest day of the year was November 5th with 115 views. 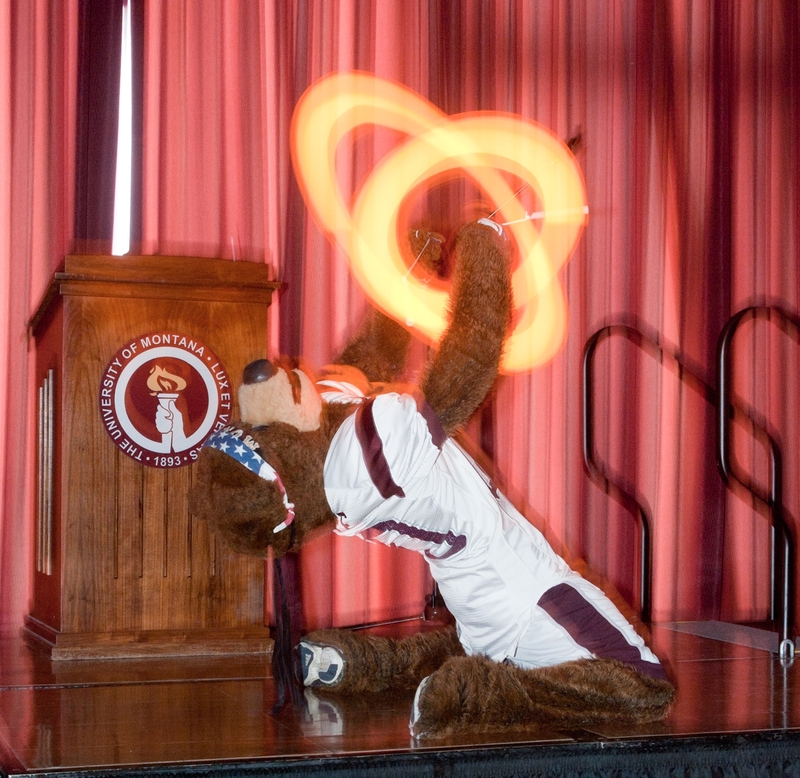 The most popular post that day was In which Monte burns down the University Center. The top referring sites in 2010 were facebook.com, theyogurtchronicles.blogspot.com, whatgoodarethewords.blogspot.com, emilysrunning.blogspot.com, and twitter.com. Some visitors came searching, mostly for baby bunnies, fat bunnies, types of bunnies, fat bunny, and fattest rabbit.